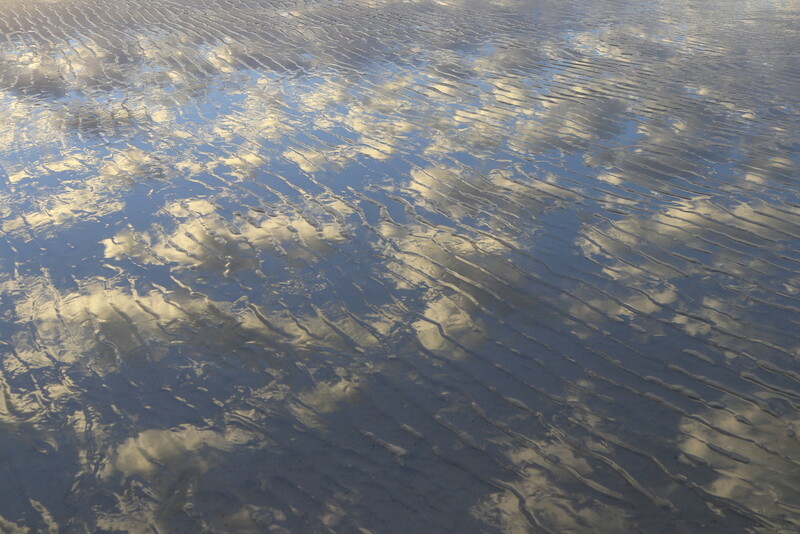 Oh, what a cool capture on that gorgeous sky on the wet sand. This is so cool! Fabulous reflections! Wonderful reflections and patterns in the wet sand. Oh wow, that's really something else again. Would make a great poster.